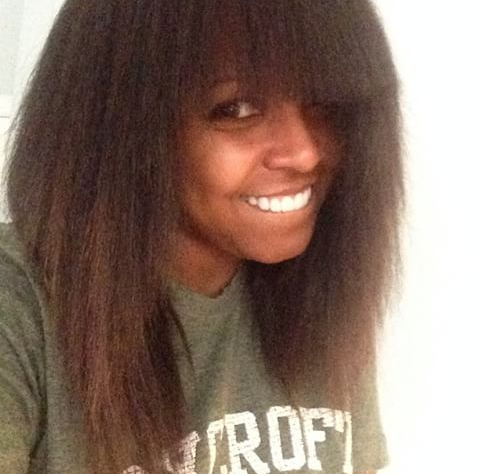 Keshia Knight Pulliam Shares Her First Real Haircut on Instagram! 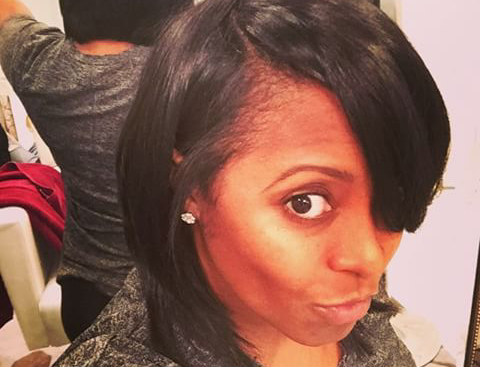 Monday, actress Keshia Knight Pulliam revealed her new haircut on Instagram. Pulliam posted a photo of a cute layered bob style with a swoop bang. Her caption said, "I can see my neck !! Lol... Thank u @stylesbylinmarie for my new cut." 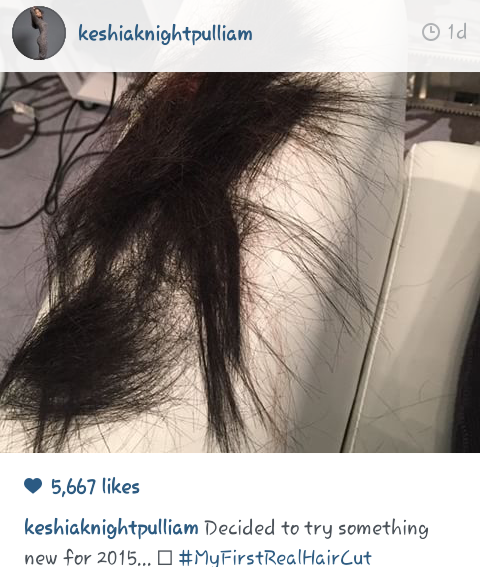 Knight also shared a picture of the several inches of hair that was cut off. Her caption said, "Decided to try something new for 2015...#MyFirstRealHairCut." The young actress often uses heat styling to maintain her hair. Her natural hair is curly. 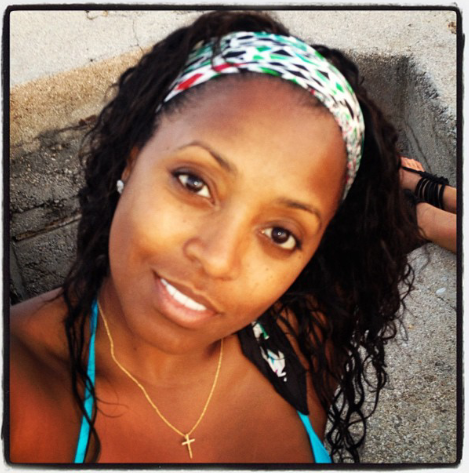 Pulliam also shared on Instagram that she uses vitamins to help grow her hair. 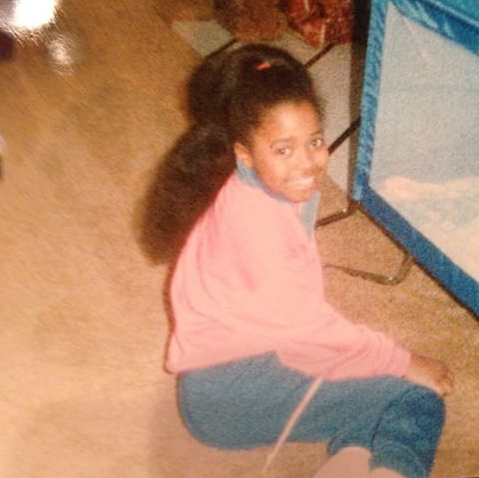 In her Cosby Show days as the cute and loveable Rudy Huxtable, Keshia wore her long and thick natural hair in textured styles.